Catalyst Housing plan to halve the number of Neighbourhood Managers it employs. Unite members at Catalyst say this will result in a drastic decline in service. Staff say that the workload of neighbourhood managers is already unmanageable; doubling the workload would be disastrous. 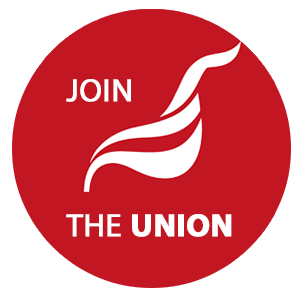 The management refuse to recognise Unite the union, making normal negotiations impossible, but staff have voted to take industrial action; a work to rule will start on Wednesday April 20th. The cuts to neighbourhood management jobs form part of a wider restructuring package intended to make the company 'look and feel palpably different'. Last week The Guardian reported on cuts and unmanageable workloads in the housing sector. UPDATE: Following the above report The Guardian carried this article on the situation at Catalyst.